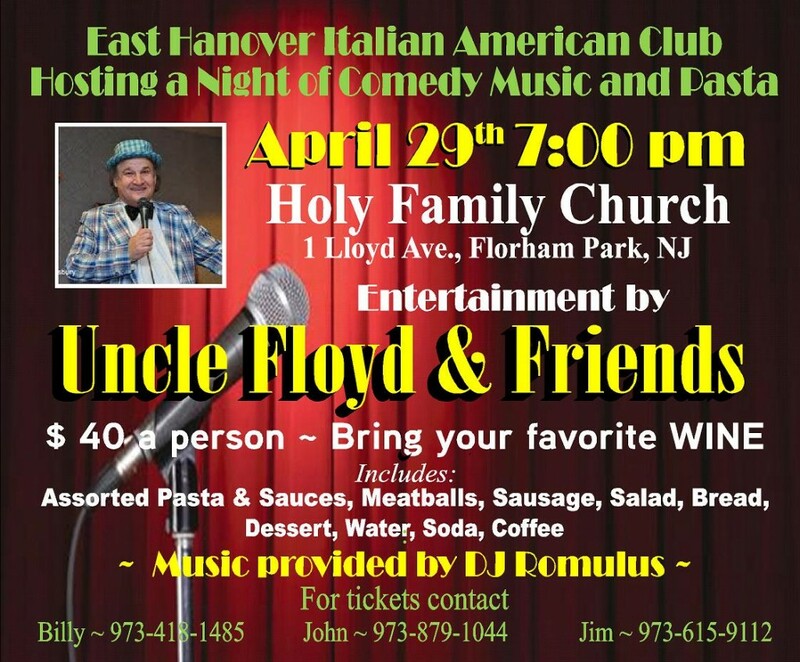 Thank you for attending our annual Pasta & Comedy Night at Holy Family in Florham Park on Saturday, April 29th with Uncle Floyd & Friends! Click here to see photos from the evening! 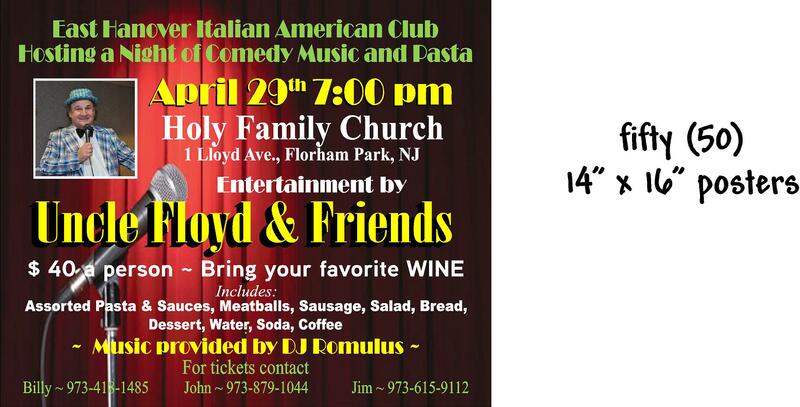 Join us for the annual East Hanover Italian American Club Carnival on Tuesday, May 9 – Saturday, May 13 starting at 6:00pm! This fun-filled event features rides, games and food. 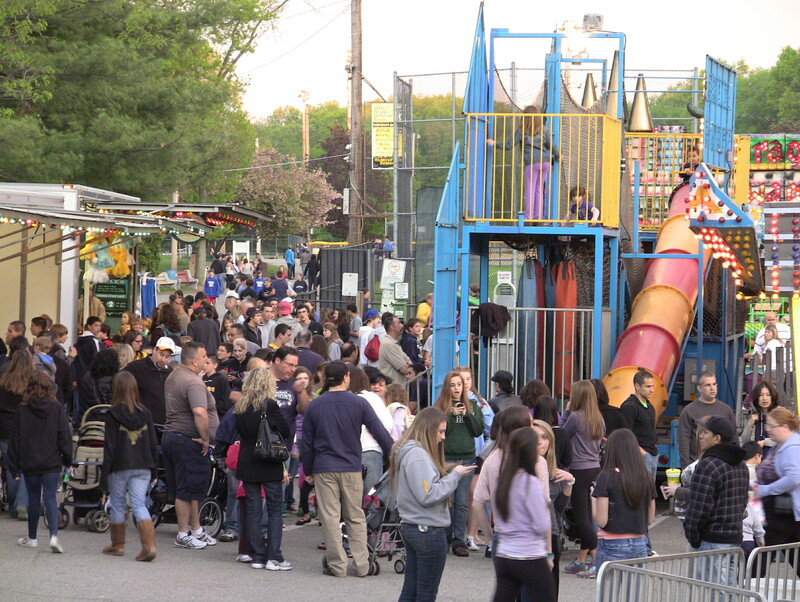 The carnival is held at Lurker Park in East Hanover, and draws hundreds of families from around the area.